Washington: Actress Aishwarya Rai Bachchan was honoured with the inaugural Meryl Streep Award for Excellence at the Women in Film and Television (WIFT) India Awards here. 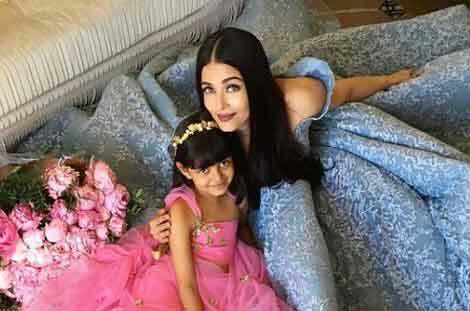 The “Fanney Khan” actress also penned a message for 6-year-old Aaradhya. “You my Aaradhya complete me. Divine, blissful and eternal love,” Aishwarya captioned the photograph of her daughter. 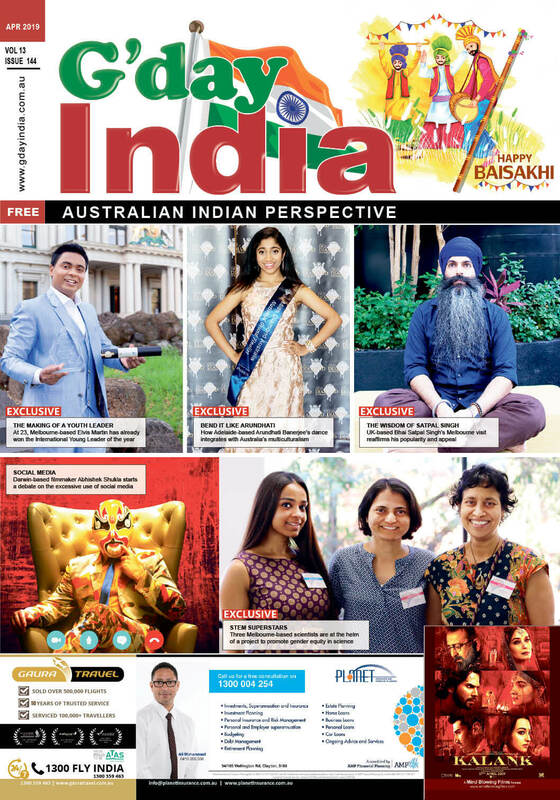 Apart from Aishwarya, filmmaker Zoya Akhtar received the Wyler Award for Excellence in Direction, and “Dhadak” star Janhvi Kapoor was also honoured with the WIFT Emerald Award.